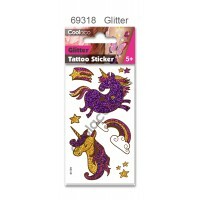 Mini Glitter Temporary Tattoo #69305 Feature: 1. 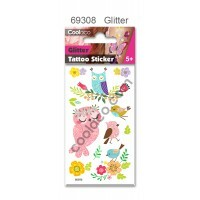 Non Toxic &a..
Mini Glitter Temporary Tattoo #69308 Feature: 1. 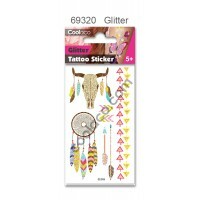 Non Toxic &a..
Mini Glitter Temporary Tattoo #69311 Feature: 1. 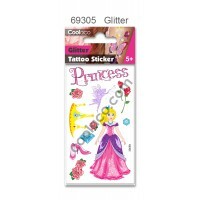 Non Toxic & s..
Mini Glitter Temporary Tattoo #69312 Feature: 1. 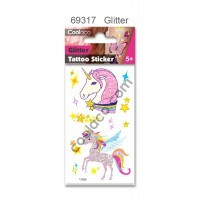 Non Toxic &a..
Mini Glitter Temporary Tattoo #69314 Feature: 1. 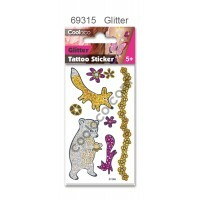 Non Toxic &a..
Mini Glitter Temporary Tattoo #69315 Feature: 1. 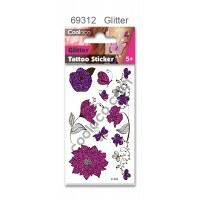 Non Toxic & sa..
Mini Glitter Temporary Tattoo #69317 Feature: 1. 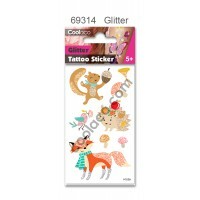 Non Toxic &a..
Mini Glitter Temporary Tattoo #69318 Feature: 1. 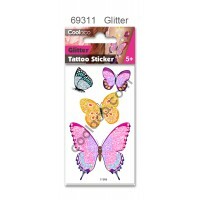 Non Toxic &a..
Mini Glitter Temporary Tattoo #69320 Feature: 1. 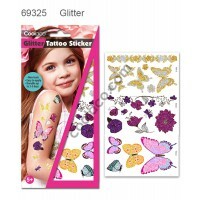 Non Toxic &a..
Glitter Temporary Tattoo #69323 Feature: 1. 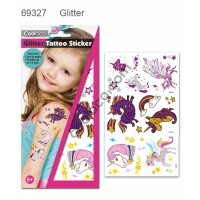 Non Toxic & safe (Conform..
Glitter Temporary Tattoo #69325 Feature: 1. 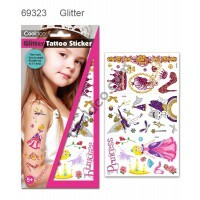 Non Toxic & safe (Conform..
Glitter Temporary Tattoo #69327 Feature: 1. Non Toxic & safe (Conform..